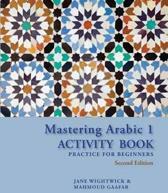 Mastering Arabic 1 is available in a complete pack with 2 CDs (ISBN 9781352001280). The CDs can be purchased separately (ISBN 9781137380432), or you can just purchase the paperback book (ISBN 9781137380449). 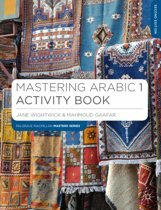 Mastering Arabic 1 is the most lively, accessible and carefully-paced Arabic course on the market. 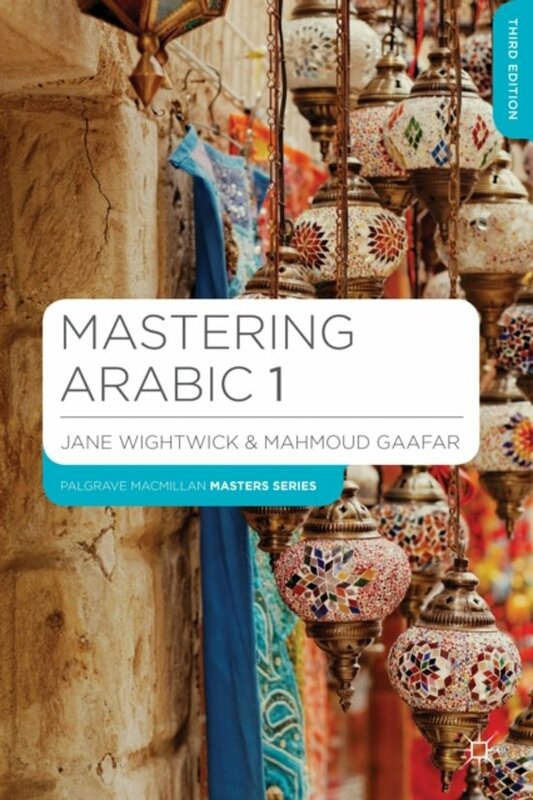 It is aimed at beginners with little or no previous knowledge of the language who want to understand, speak and read Arabic confidently.Mastering Arabic 1:is the bestselling course, suitable for study at home or in the classroomteaches Modern Standard Arabic, the universal language of the Arab world understood by all Arabic speakerscovers a useful variety of situations you will encounter in the Arab worldoffers a gradual introduction to the language, script and structures through audio, video, stories and easy-to-follow explanationsincludes hundreds of lively exercises to help you practise what you've learntThis new edition features:an attractive full colour page design and a wealth of illustrations and photosonline video on our free-to-access website with associated exercises in the booknew conversational sections which encourage you to get speaking right from the startAuthors Jane Wightwick and Mahmoud Gaafar share many years' experience in a combination of teaching, educational publishing and communication in the Arab world.www.palgrave.com/masteringarabic hosts a huge range of extra activities, videos integrated into the book, transcripts of the audio, a link to interactive flashcards and much more. Zitten de 2 CD bij deze aankoop of moeten die los worden besteld?